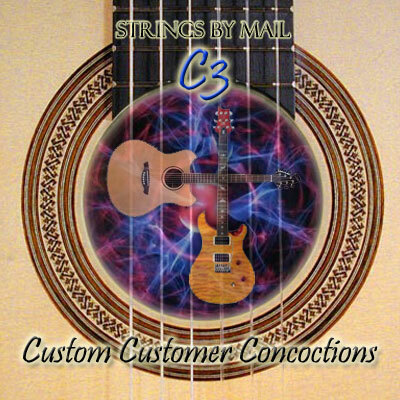 Q: Hi - how quickly could you ship a set of strings to me in the UK, please? Depending on which shipping method you select (and how much you want to pay) the package can reach the UK in about 3-5 business days. Unfortunately the package still has to clear customs which makes predicting how long it will actually take virtually impossible. I apologize that I can't provide a more definite time frame but what occurs at customs is outside of our control.